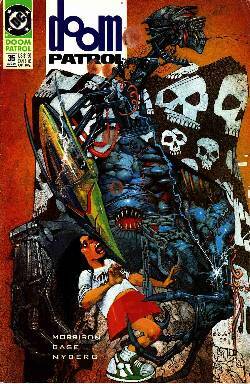 Simon Bisley cover. Grant Morrison script with art by Richard Case. 1st appearance of Flex Mentallo (Cameo).